After a lot of hard work and brainstorming the long awaited day has finally arrived. 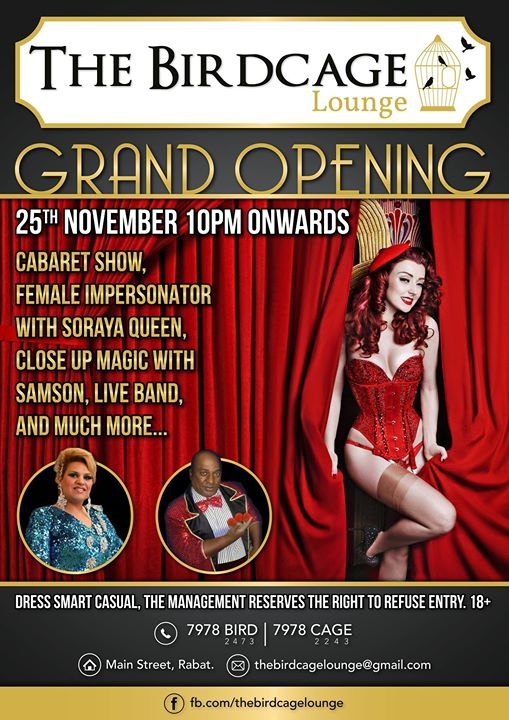 Come and join us for an amazing night of entertainment, fun, surprises and most of all in a great atmosphere. See all there. The managment reserves the right to refuse entry.